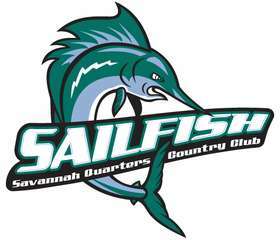 Established in 2015, the Savannah Quarters Sailfish Swim Team is a Pooler-based youth summer swim team dedicated to the promotion and encouragement of competitive swimming. Our goal is to provide all participants with an enjoyable experience, developing great sportsmanship, furthering competitive swimming skills, and cultivating special friendships and lifelong memories. The team is competing in the Savannah Coastal Swim League and willl be hosting as well as traveling to various city locations for swim meet.